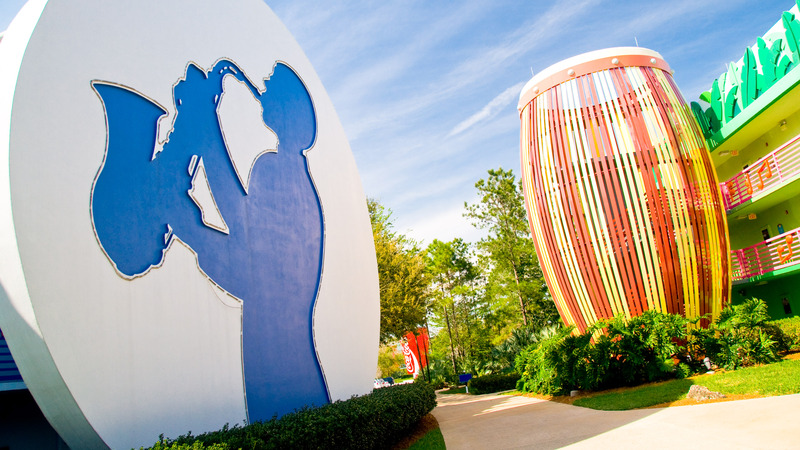 Be a little bit country, a touch of jazz, a Broadway baby, a calypso crooner and a whole lotta rock n’ roll. 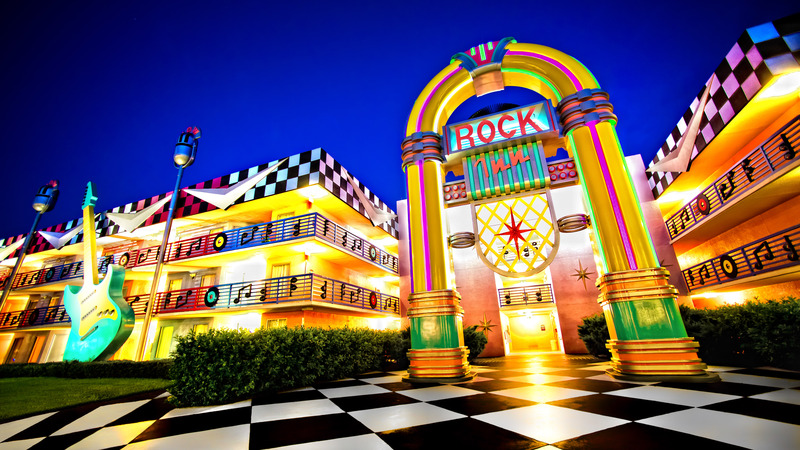 Whether you prefer bolo ties, maracas or a top hat and tap shœs, enjoy all the oversized icons of the song and dance biz at a whimsical Resort with a musical soundtrack for all tastes. 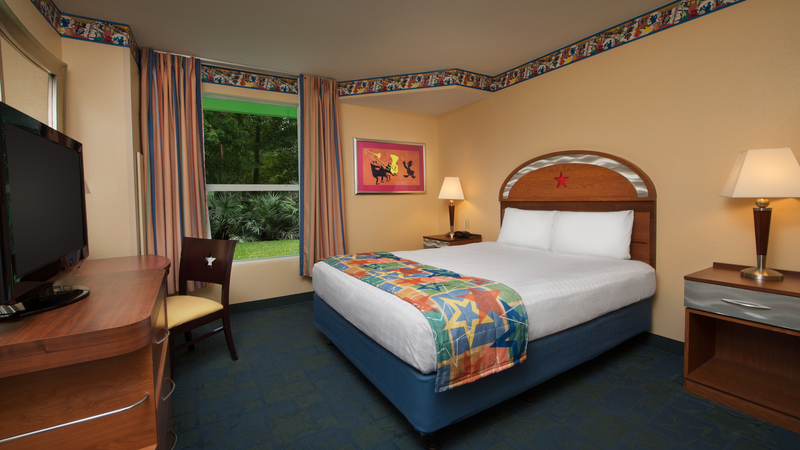 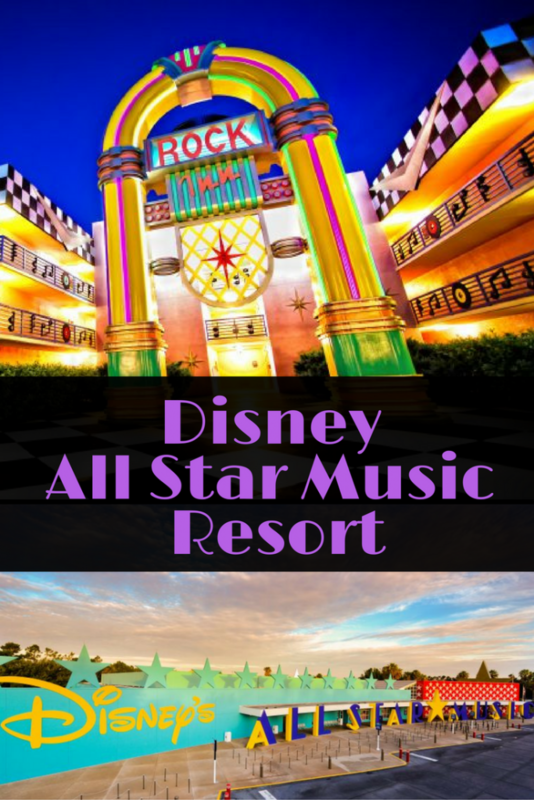 Disney’s All Star Music Resort Family Suites with whimsical music-themed details offer an affordable option for larger families.